ePublishing Knowledge BaseePublishing Knowledge BaseePublishing Knowledge Base EditorialHow do I order blogs on the Blog Landing page (/blogs)? This is controlled in the Taxonomy Manager. We've got a way for you to reorder those Blogs. 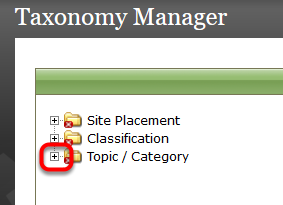 Note: If you've just created a new Blog in your Taxonomy Manager, make sure you tag the blog posts you want to appear under the Blog. If a Blog name has no blog posts associated with it, it won't appear on your Blog landing page. Related: How do I create a blog? 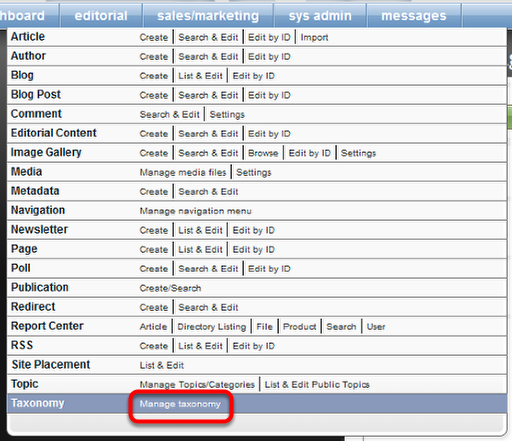 Open your Taxonomy Manager under Editorial in your Admin dashboard. Find Blogs under Topic/Category. To open Topic/Category, click the "+" sign. Select Blogs or Blog Topics. Make sure your Blog's name exists here. If it hasn't been created yet, follow these instructions: How do I create a blog? To reorder the Blogs, simply click on the Blog you'd like to move, and drag. The change will automatically save. 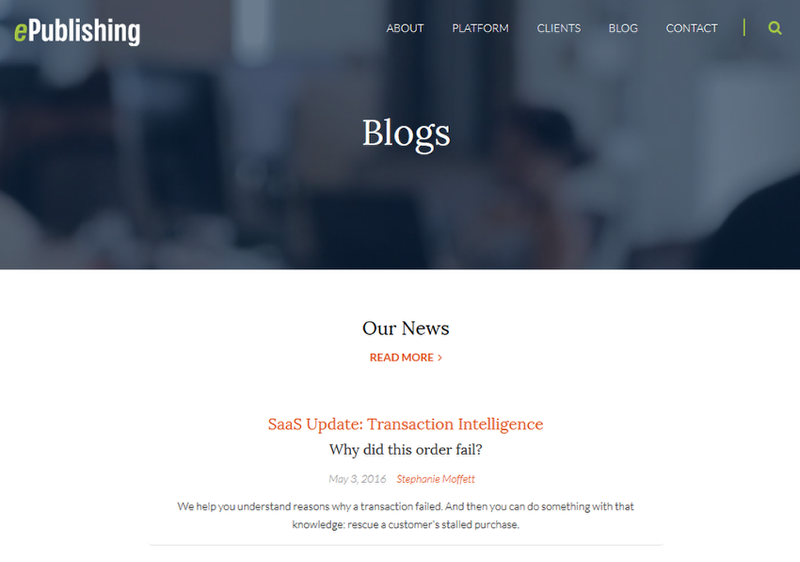 To confirm the change, look at your Blog Landing page on your website: http://www.yourdomain.com/blogs. Next: How do I add a video to body of my article?